We’ve been living in Alaska for over 25 years, and loved every minute of it! At Alaska Moose & Spruce Cabins and Lodging, our goal is to make your next Alaska vacation the best yet. 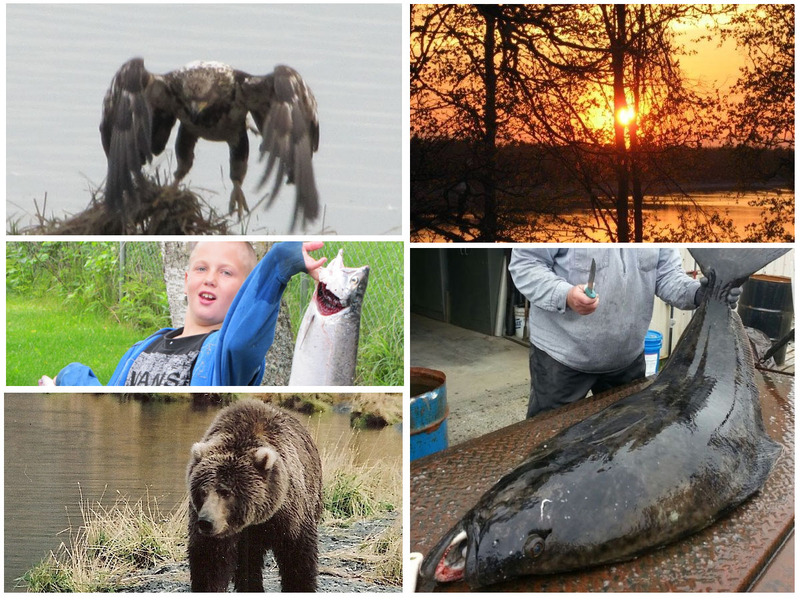 Whether you’re looking to fish the world-famous Kenai River, come face-to-face with a Brown Bear or simply spend some time relaxing away from the city, our private and fully furnished cabins are exactly what you’ve been looking for. We pride ourselves on going above and beyond for our guests. For us, it’s not just cabin rentals. We are happy to help each of our visitors plan and arrange their daily activities. Over the years we’ve formed relationships with some of the best fishing and wildlife guides in the area, and we’ll help you select the right match for your needs. 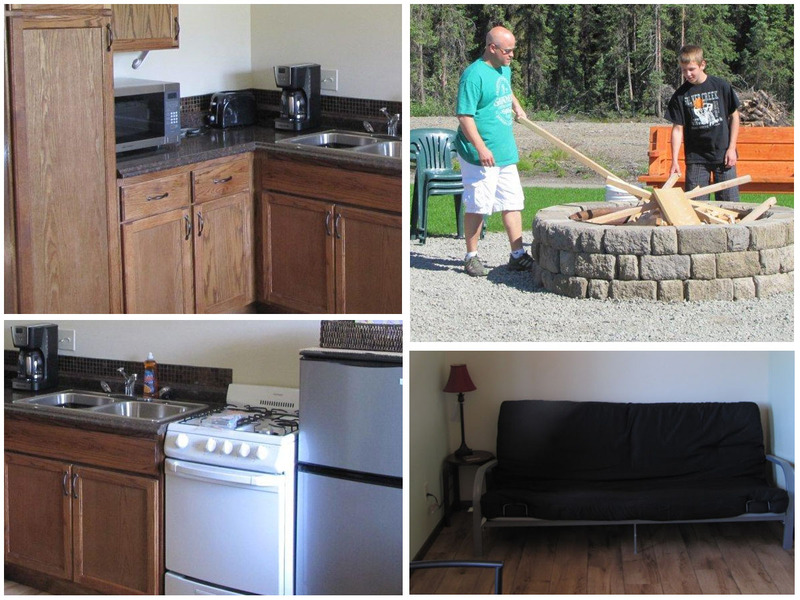 When you stay at Alaska Moose & Spruce Cabins and Lodging your vacation is sure to be one to remember! Call us today and schedule your stay. If you’re looking for outdoor adventure and excitement, the Kenai Peninsula is the place to go, and Alaska Moose & Spruce Cabins and Lodging are the perfect accommodations for you to take advantage of everything Alaska has to offer. Located just outside of Soldotna, Alaska, we are approximately 140 miles from Anchorage. We’re secluded enough to relax and unwind, but convenient enough to keep you in all the action. Test your fishing skills on the world-famous Kenai and Kasilof Rivers only minutes away. This is where you’ll discover massive King, Red and Silver Salmon, as well as enormous Rainbow Trout and Dolly Varden. Once you’ve conquered the rivers, head to Homer, the halibut fishing capital of the world, and see if you can reel in a giant Halibut or Ling Cod. If fishing isn’t your thing, there’s still plenty to see and do. Visit the Kenai Visitors and Cultural Center or charter a plane to remote locations for breath-taking views and wildlife sightseeing. There are also three golf courses in the area, as well as many hiking trails to choose from. No matter what adventures you choose, we’ll make sure you have a comfortable and relaxing place to stay when it’s time for your head to hit the pillow!